Overview: Mask this wine with a paper bag, blindfold me, spin me in circles, give me a stick and make me hit a piñata then sit me down and give me a glass of this wine I would honestly pick it as being from the Rhone Valley in France. It has that vibrancy and youthful characters of the great value Rhone Valley reds which is a testament to good blending. 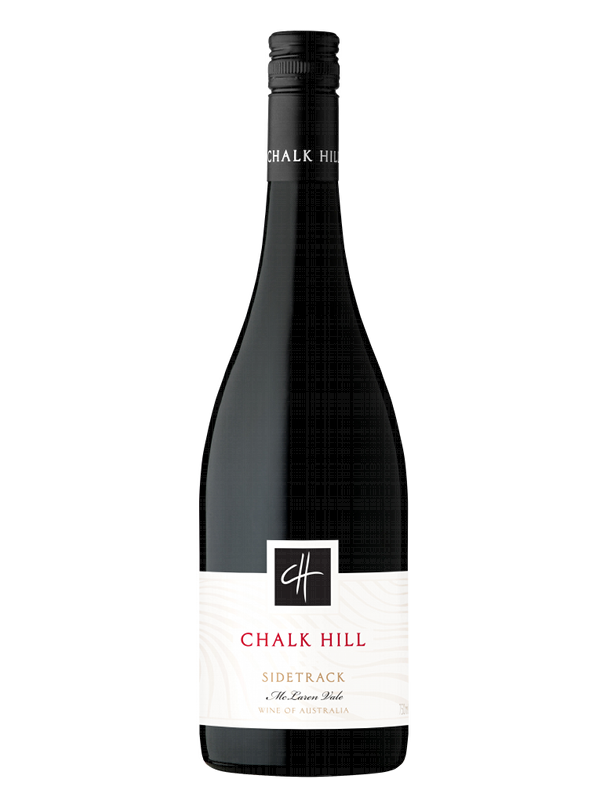 The blending of these two varieties cause a nice overlap of the seriousness and spice of Shiraz and the lifted, strawberry characters of the Grenache and the product of this union is a fantastic food wine. Tasting note: Typical Grenache nose of strawberry and crushed rosemary with hints of pepper. Plum, strawberry and cherry-cola dominate the palate initially but give way to nice spice characters of pepper and cinnamon. 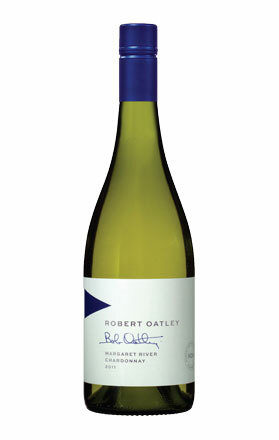 Overview: The Robert Oatley Signature range of wines take an Appellation style approach and are sourced from renown regions using the variety that that region is famous for. While I could bang on about Appellation laws I will spare you, all you need to know, if you don’t already is that Margaret River= Great Chardonnay. While this wine is probably a bit young at the moment it does show the hallmarks of a decent Margaret River Chardonnay. It probably needs six more months to sit in the quiet corner and settle down. The light touch of oak will help this wine appeal to Chardonnay lovers and those who are over the old school, oaky, buttery monsters of yesteryear. Tasting note: A fresh nose of citrus and melon. The subtle oak on the palate is complemented by white fleshed nectarine and citrus. Simple yet refreshing. Final Say: Grab it for $20-$25 a bottle. 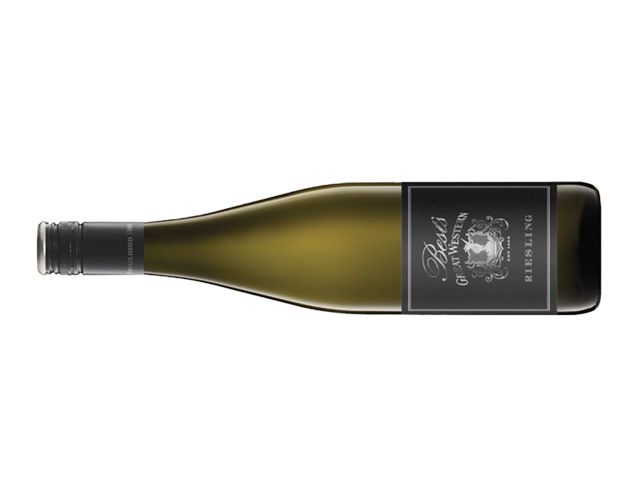 A good everyday Chardonnay that doesn’t take itself too seriously. A crowd pleaser. Overview: I must say that the name of this wine does nothing to help its appeal. When reading ‘Derelict vineyard’ I conjure up images of old, rusting cars with weeds growing through shattered headlights and windscreens, between which are the old, gnarled Grenache vines and a homeless man who wants to sell you his prophetic dreams. But can you expect anything different from the eccentric d’Arenberg stable? I think not. After all their tag line is ‘The Art of Being Different’. Luckily the wine in the glass does not share this ramshackle vision that the name suggests. It displays all that youthful, vibrancy of Grenache with great spice and complexity which will aid it in aging. Tasting note: Strawberry, sour cherry and crushed rosemary on the nose. A full-on whack of upfront fruit, strawberry and cherry, initially but mellows out with more complex characters of savoury spice and pepper. It displays a great acidity and finishes with grippy tannins. Final Say: It’s hard to go wrong with a McLaren Vale Grenache. It matches perfectly with slow cooked lamb and sells for around $25 a bottle. Overview: Cue You’re the Best by John Esposito because Best’s are the best around, no one’s ever gonna bring them down (please note that this joke is made on the assumption that everyone in the world has seen Karate Kid). Jokes aside Best’s have recently taken out an award that can almost make above claim true. To win the Jimmy Watson trophy pretty much guarantees that the award receiving wine will sell out shortly after. 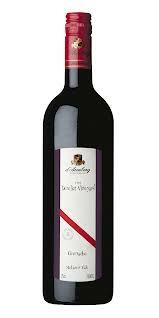 The Best Bin no1 Shiraz won the Jimmy Watson trophy last year which is awarded only to red wines. This wine is not the Jimmy Watson winner (der) but has gained itself an award just as prestigious as the Jimmy Watson. It was bestowed the title, not by me, but a fellow drinker partaking this wine to be ‘the wine that brought me out of dryness’, an award that all should strive for (get your mind out of the gutter, she was talking about not having a drink for a few weeks). Tasting note: Aromas of orange blossom and austere lime. Not bone-dry, there’s a touch of sweet fruit such as orange blossom and sherbet but finishes dry with tones of lime, granny smith apples and fresh, clean acidity. Final Say: Break your dry spell and wet your whistle with this one. You can pick it up for $20-$25 a bottle.